Despite claiming to have a good rapport with firefighters, the Minister with responsibility for the fire service, Senator Hermangild Francis, says he was “taken aback” at the strike action they took last week. “I think I have had a very good rapport with those officers and if you were to look at some of my speeches from the past you would notice that I always talked about the fire service as being an entity that needed to be taken special care off and I played my part to the best of my abilities,” Francis said. Francis said he was not informed by the Fire Service Association when the decision was taken to engage in industrial action. 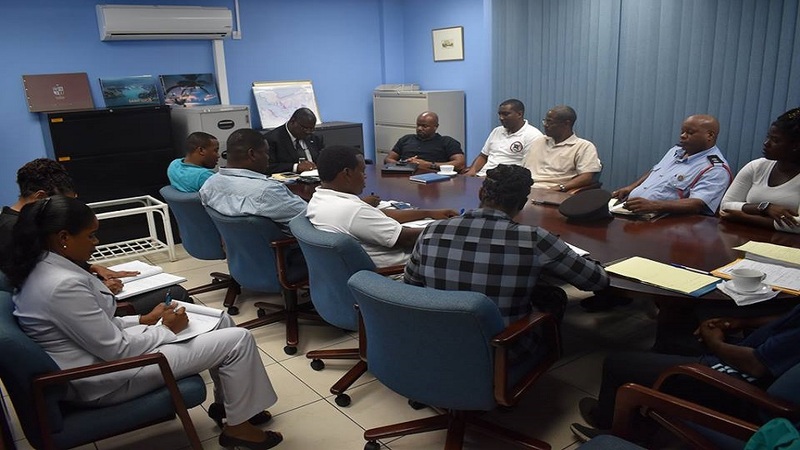 He spoke of the many things the Government of Saint Lucia has done to make working conditions better for firefighters even going as far as employing 80 fire officers and promoting 50 others and promoting a fire chief and a deputy. He said some of the issues of the fire service are pertinent and pressing and will be addressed but none of them is life-threatening. 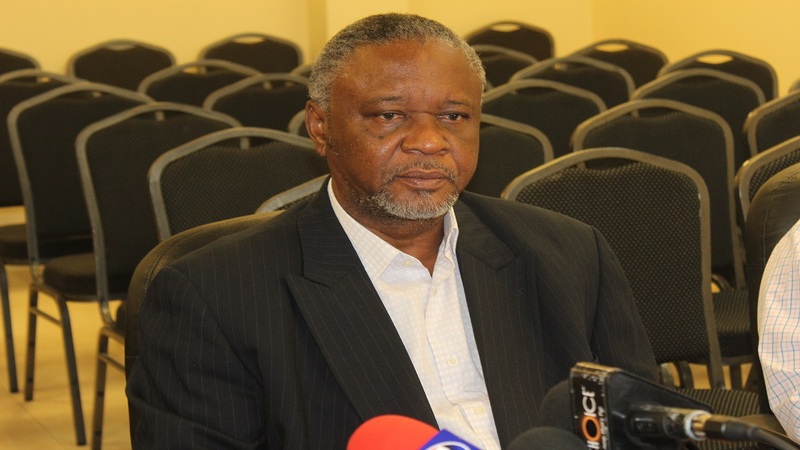 The Association’s Chairman, Shane Felix disagrees saying that while he will not disclose in public some of the dangers his Association wants government to deal with right now, there are issues that are life-threatening. Members of the Association will meet Tuesday 19 March, 2019 to determine whether to continue with the industrial action in light of a request from the Government Negotiating Team (GNT) asking them to return to work so that negotiations on the 2016 – 2019 collective agreement can continue. The GNT told Felix and his team they cannot negotiate under duress, therefore, a return to work would be necessary. 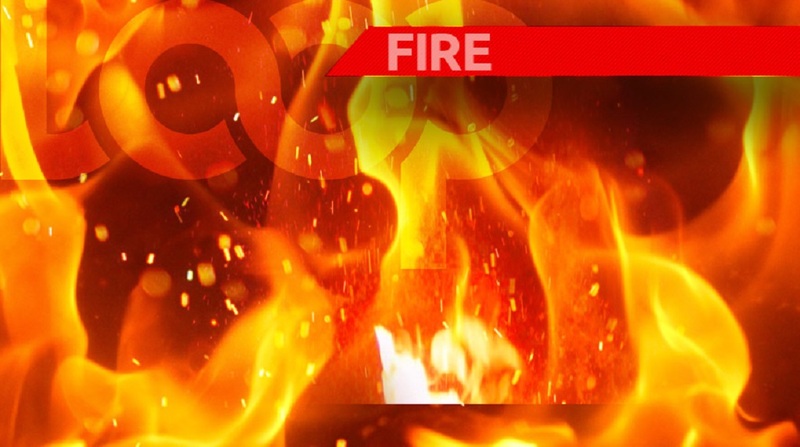 Meanwhile, the president of the Police Welfare Association, Travis Chiquot has confirmed that police officers are manning fire stations in the absence of firefighters. “The Royal Saint Lucia Police Force is responsible for securing life and protecting property. 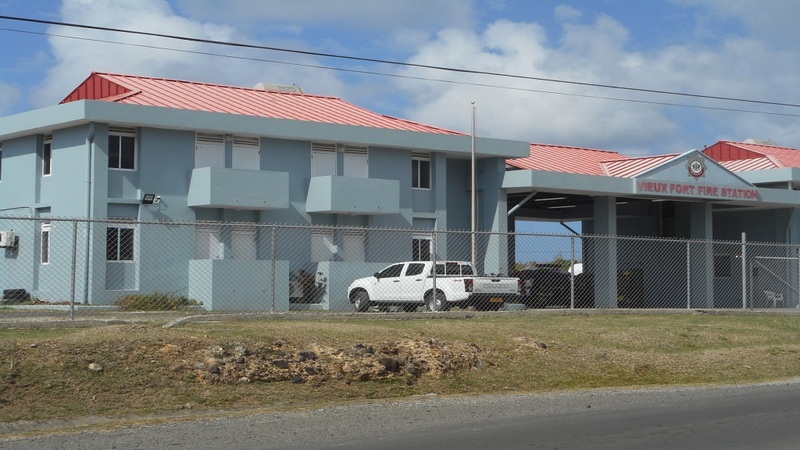 If those buildings (fire stations) are vacant, we at all cost must grant the service of protecting because we do not want our firemen returning to these buildings and the little equipment they have goes missing,” Chiquot said. Chiquot said his Association is in support of the action taken by the firefighters and calls on the government to solve this impasse quickly.